Brainstorm in a group about the ethical implications of your project and represent them in a canvas. Analyse the ethical concerns of your project and find suitable solutions. Join the community, learn from similar use cases and share your experiences. Start using the online Ethics Canvas without registration, and export your work in PDF or JSON format. Create an account so you can save your work in your dashboard. Work offline. 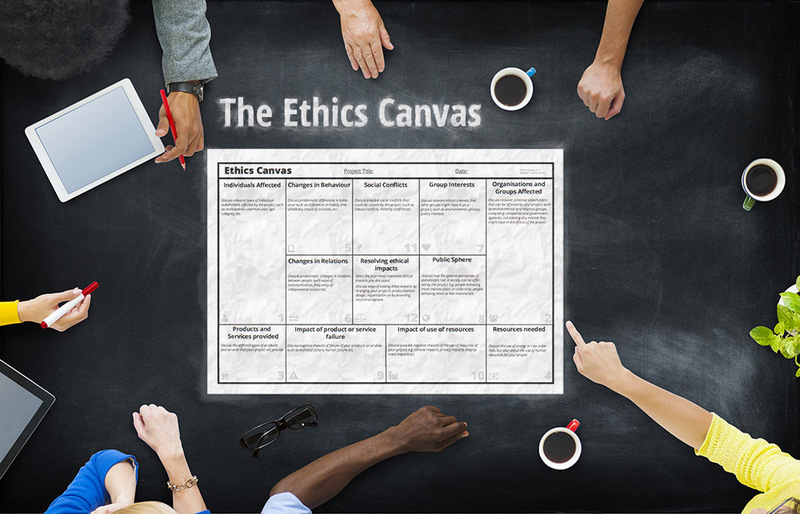 Download a printable version of the Ethics Canvas to use it in workshops. Need help? Download the handbook for further details and examples. The Ethics Canvas helps you structure ideas about the ethical implications of the projects you are working on, to visualise them and to resolve them. Add cards with your ideas to the fields of the canvas. Drag and drop cards to different fields. Link cards to each other, for instance specific stakeholders to specific ethical concerns. The Canvas is dynamic and will adapt to your workflow. You’ll get an overview of the most prominent ethical concerns of your project by glancing at the canvas. No complicated setup or configuration is required; just plug and play! The Ethics Canvas has been developed to encourage educators, entrepreneurs, engineers and designers to engage with ethics in their research and innovation projects. Research and innovation foster great benefits for society, but also raise important ethical concerns. The big data revolution raises important privacy concerns. Progress in automation such as self-driving cars raises responsibility issues. Sharing platforms trigger social conflicts and precarious workers protesting on the streets. These and other concerns need to be dealt with, but cannot be dealt with by ethicists alone. Identifying and solving ethical concerns needs a collaborative effort, with people from different disciplines and in different professional roles working together. 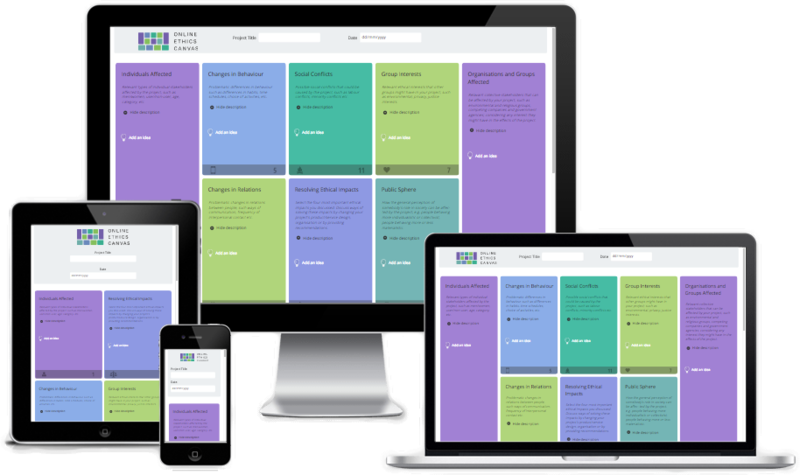 The Ethics Canvas responds to this need, by providing an easy to use collaborative tool that assists in the identification, analysis and solving of ethical implications in research and innovation projects. It is both suitable for offline use, as a paper canvas, and for online use, as an online collaborative tool. We are a non-profit organisation. We work on the canvas for the purpose of empowering people, not for making money. We believe that the Ethics Canvas should be accessible to everyone. Therefore, joining is free. Also, the Ethics Canvas has a Creative Commons license. With proper attribution, everyone is able to use, modify and reuse the Ethics Canvas. The online Ethics Canvas is an open source project, which means that the code is openly available. We support and adhere to the open source principles of transparency, participation and collaboration. As a platform that tries to promote ethics, our core priority is to focus on ethical data handling. Explicit consent for the use of personal data will always be asked, with clear and simple terms and conditions. Personal data will only be gathered for research purposes and community building purposes, never for commercial purposes. No third party exchange of personal data will happen through our online platform. A team of researchers in the ADAPT Centre has developed the Ethics Canvas. It is the result of a truly multidisciplinary effort, pulling together expertise from the areas of ethics, computer science and business development. Wessel is doing research in the areas of philosophy and ethics of technology in the ADAPT Centre. His main focus is on how to integrate ethics in the practices of research and innovation. Currently, he is working on developing a theoretical, narrative approach to understand how technologies mediate human relations. Also, he works on a practical application of his research in the so-called "ethics canvas", which is a tool for researchers to explore ethical issues. Dave is a Research Lecturer in the Knowledge and Data Engineering Group of the School of Computer Science and Statistics at Trinity College Dublin. 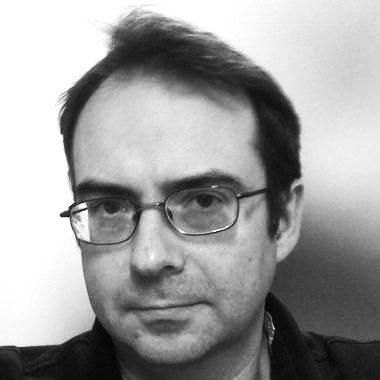 He moved to TCD in 2002 from University College London where he worked for 11 years as a Research Fellow in the Computer Science Department. Dave's research interests are in the Semantic Modelling and Policy-Based Management in self-managing networks, services and organisations. 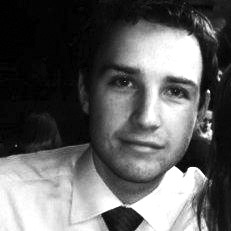 Dr. Killian Levacher is a post-doctoral researcher at the ADAPT Centre, based in Trinity College the University of Dublin (TCD). His research focuses upon advancing the state of the art in the area of Deep Learning NLP within the context of Personalised Siri-like Dialogue Systems. 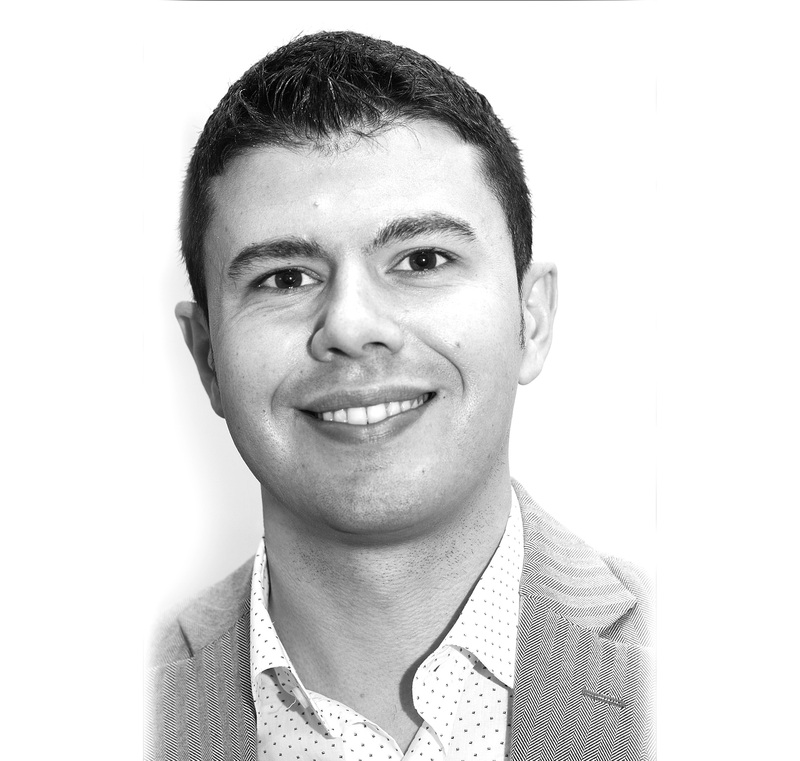 Arturo is a software professional with experience in the industry and in academia. As a Software Architect at ADAPT Centre, he coordinates the overall technology of a set of research projects ranging from Machine Learning to Ethics. Passionate about entrepreneurship and technology, he is very active in the Dublin startup ecosystem. Arturo founded three companies in the past, and he is CTO of a new one: Sedicii. He is the main organiser of the Machine Learning Dublin meetup group. 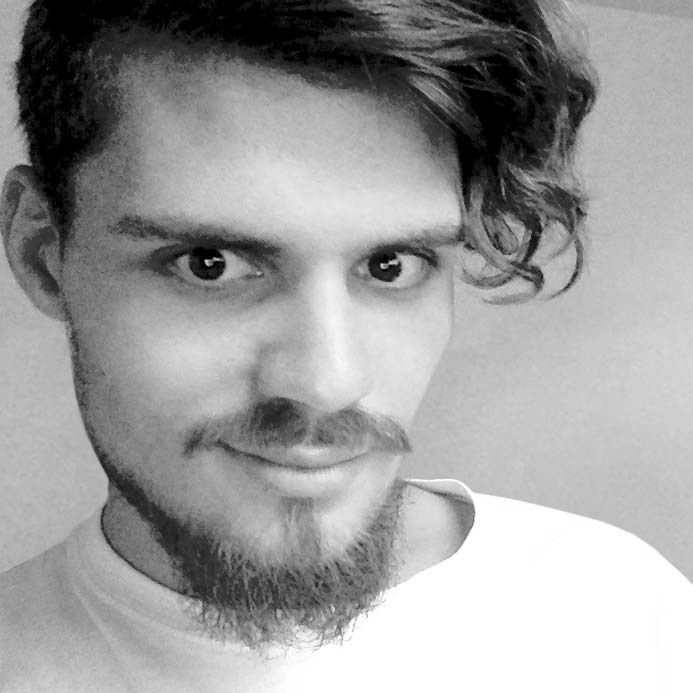 Andreas is a web developer and interaction designer. With a long experience in both fields, he is passionate about building beautiful and intuitive digital products that deliver value to the user. 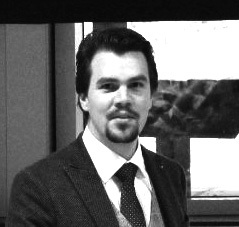 Driven by social conscience and this passion, Andreas is especially intrigued by the application of technology for the benefit of human interests, and hopes that his work in the Online Ethics Canvas project will contribute to this aim. 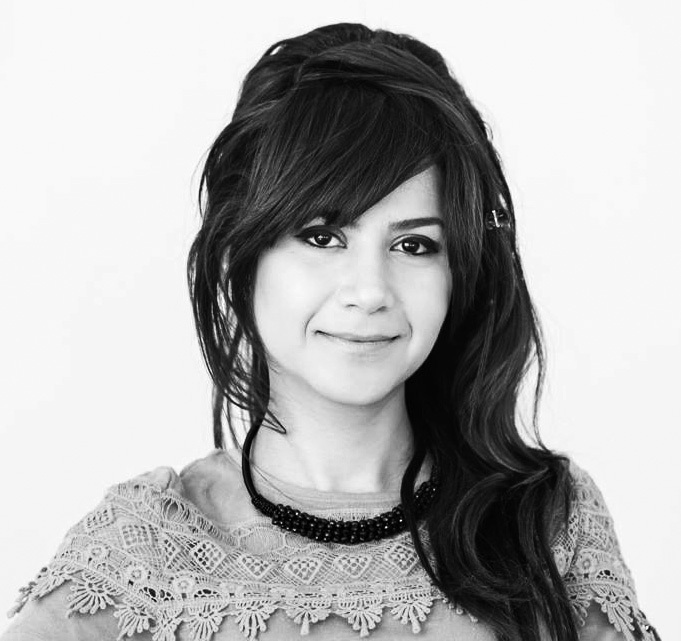 Farnoosh is a front-end developer and interaction designer. She has a great passion for technology and how it can empower us as humans. She has studied web and multimedia development and she has been involved in different design and development projects with start-ups at Innovation Park in Sweden. Farnoosh believes that our global digital connection and engagement is a crucial part of the human experience. She has joined the Online Ethics Canvas team at ADAPT Centre, as a wish to create new possibilities through innovative digital content, and contribute to a better world. The Ethics Canvas is adapted from Alex Osterwalder’s Business Model Canvas. The Business Model Canvas is designed by: Business Model Foundry AG. is funded under the SFI Research Centres Programme (Grant 13/RC/2106). It is co-funded under the European Regional Development Fund.